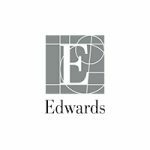 Today Edwards Lifesciences Corp. announced that it has received FDA approval for its transcatheter heart valve, the SAPIEN 3 Ultra system. 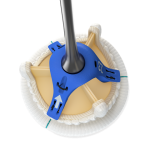 The device features improvements to the valve as well as a new delivery system. 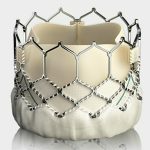 The agency approval applies to TAVR in patients who have severe symptomatic aortic stenosis and are at intermediate or greater risk for open heart surgery. 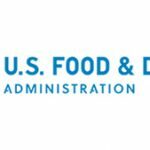 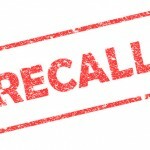 Last year FDA approved expanded use of the Sapien 3 for valve-in-valve treatment, and in January of this year, the company recalled the delivery system for Sapien 3 due to a risk that the overflow material could detach and embolize into the patient.